Certified Holistic Herbalist Level I. 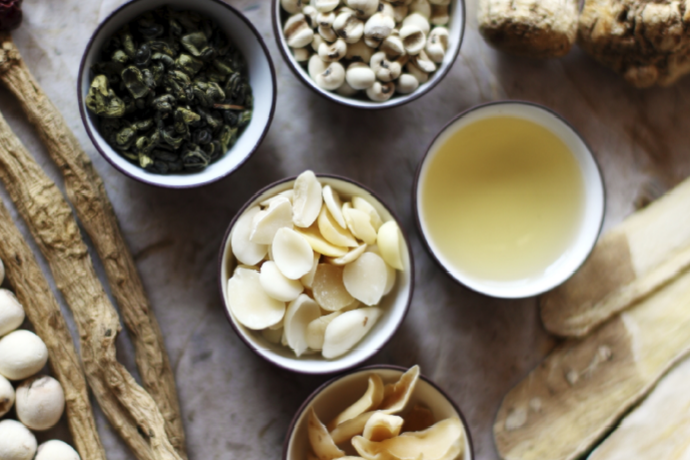 Learn about Ayurvedic Herbs and their application in the east and the west. Upon successful completion of this course, you will be qualified to work in a general health and nutrition store and support others on their journey to a healthy living lifestyle.